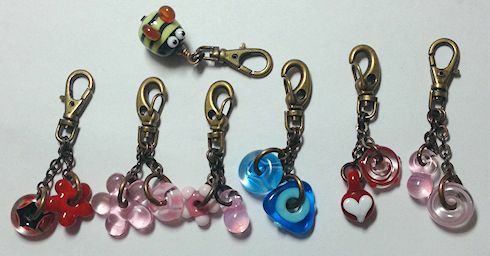 Made more beads for clip charms. Glad these are easy and quick to make. Got a couple of other beads done. 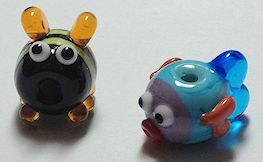 I’m kind of liking the bee bead. It’s just too cute! !